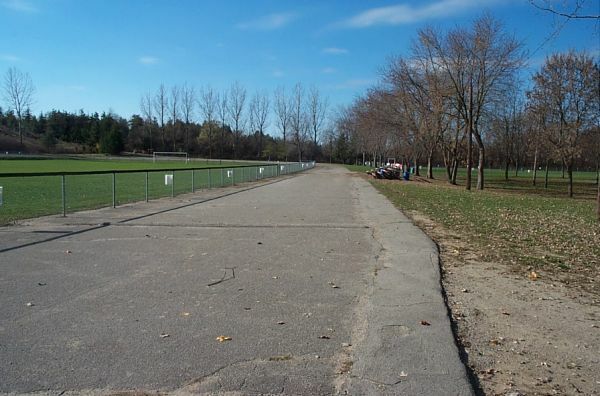 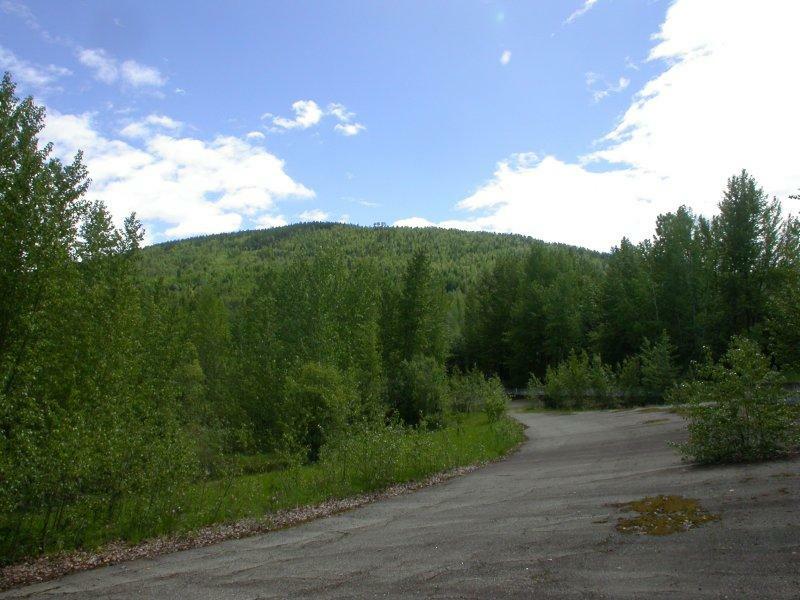 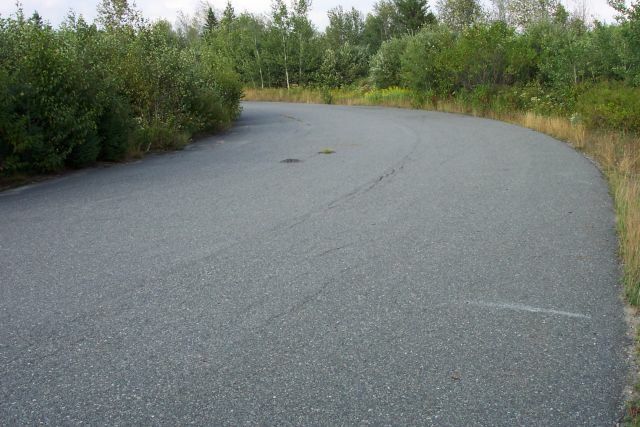 The track as it appeared in 2007. 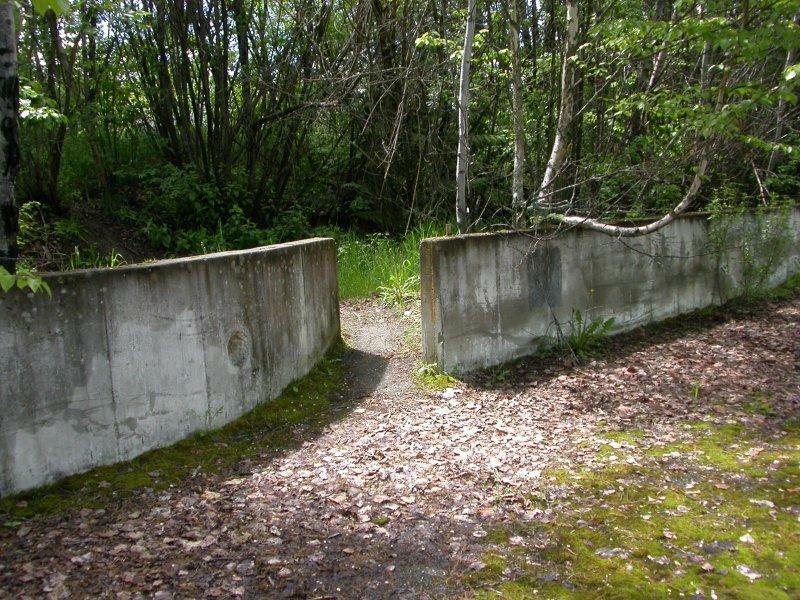 Submitted by Chris Halliday. 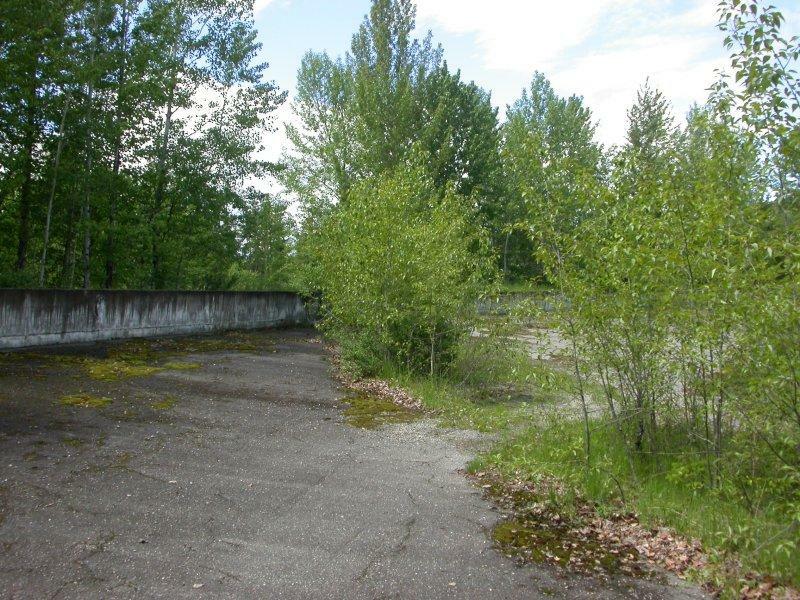 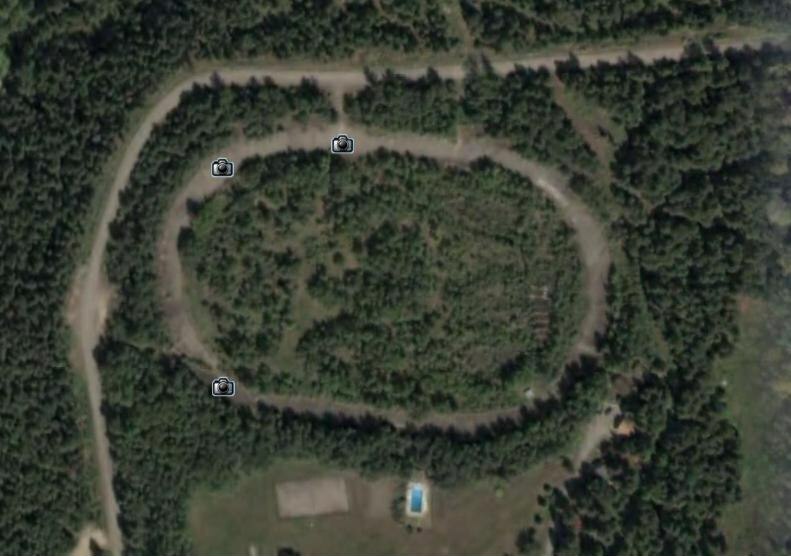 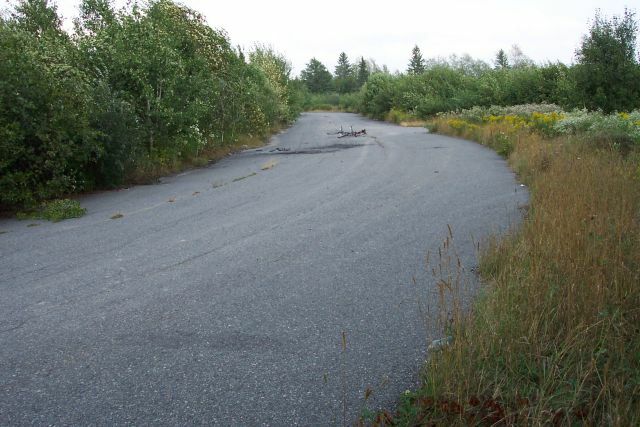 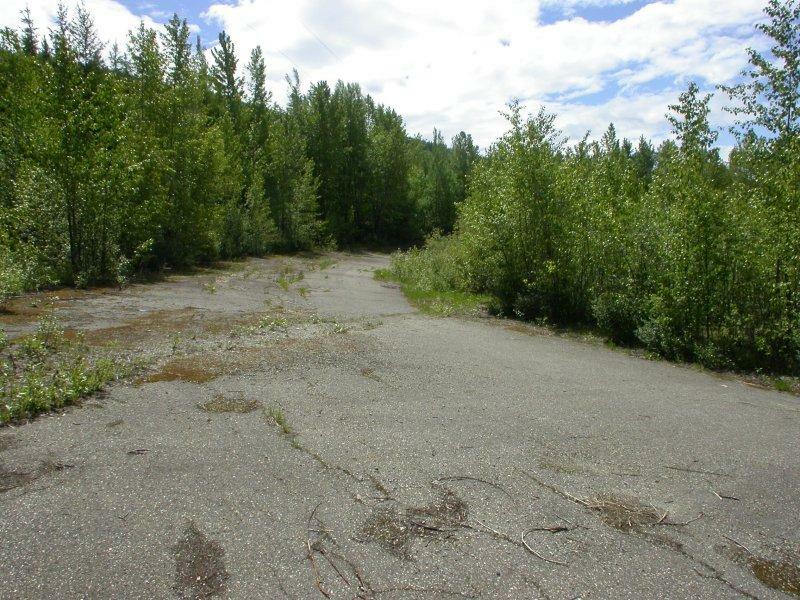 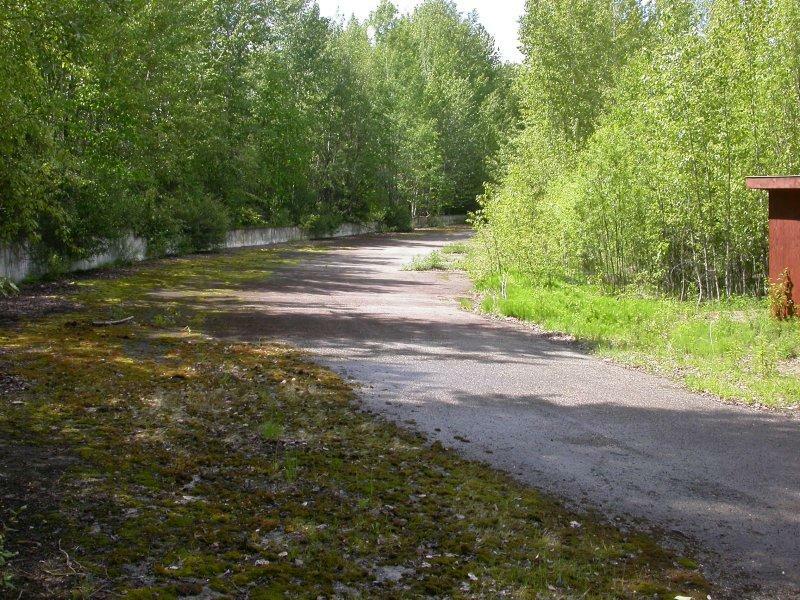 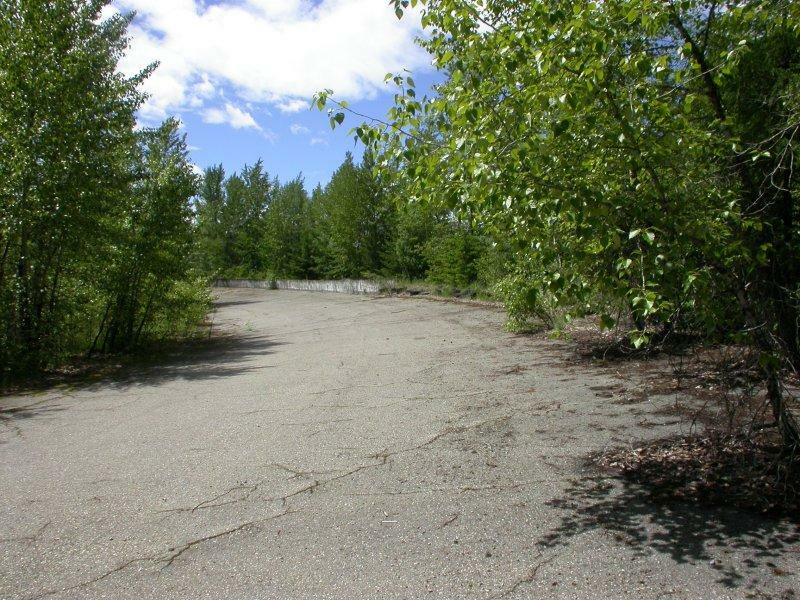 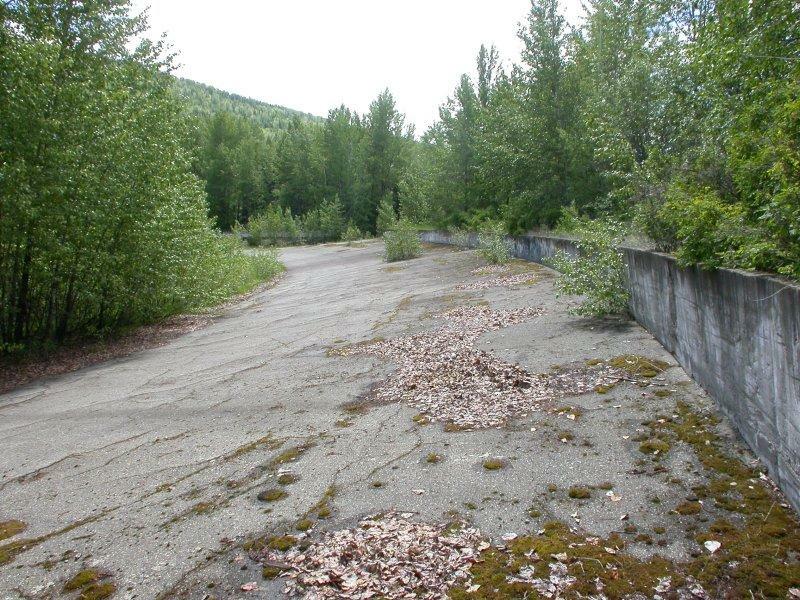 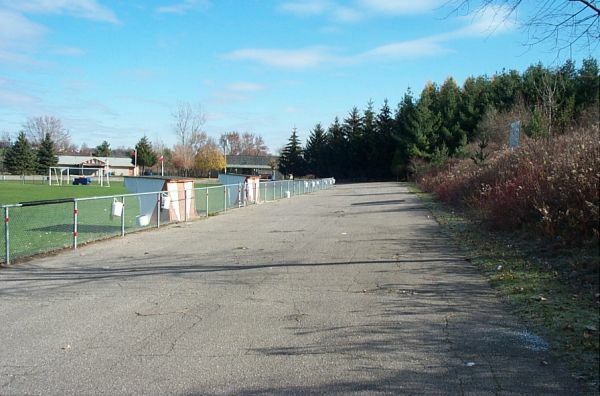 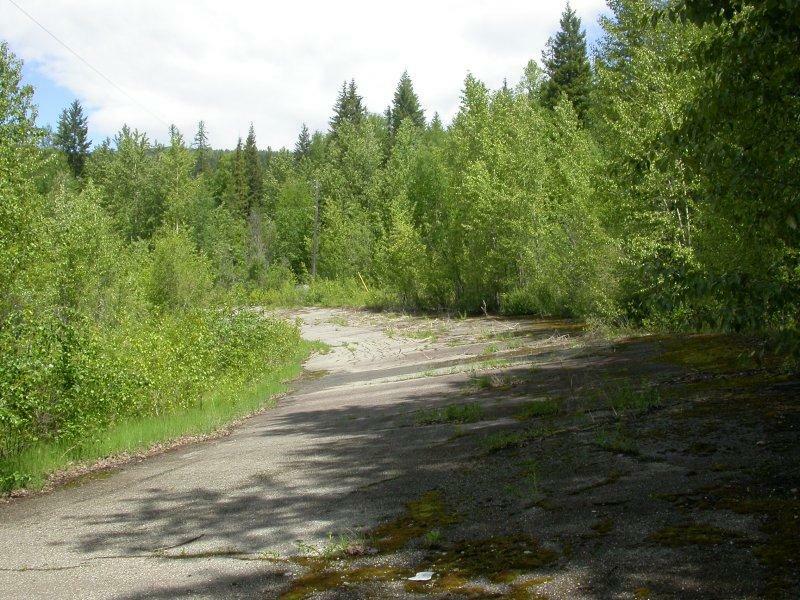 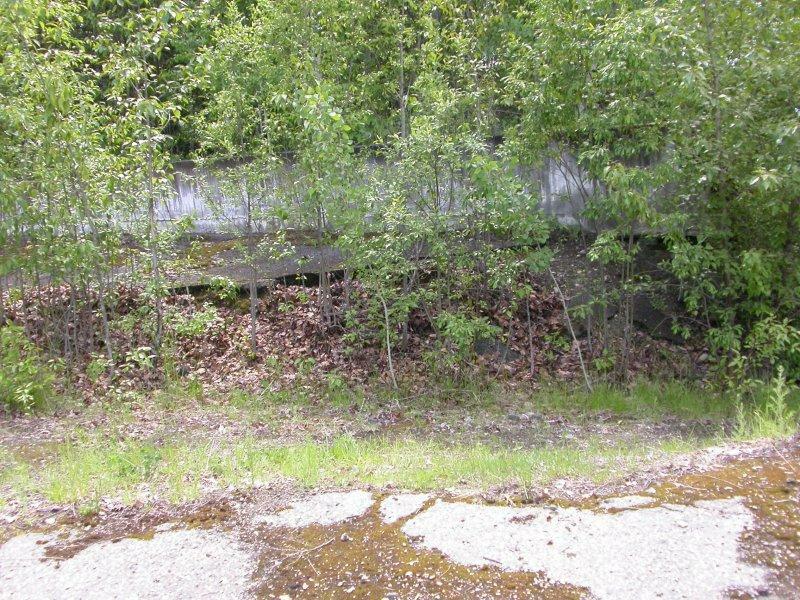 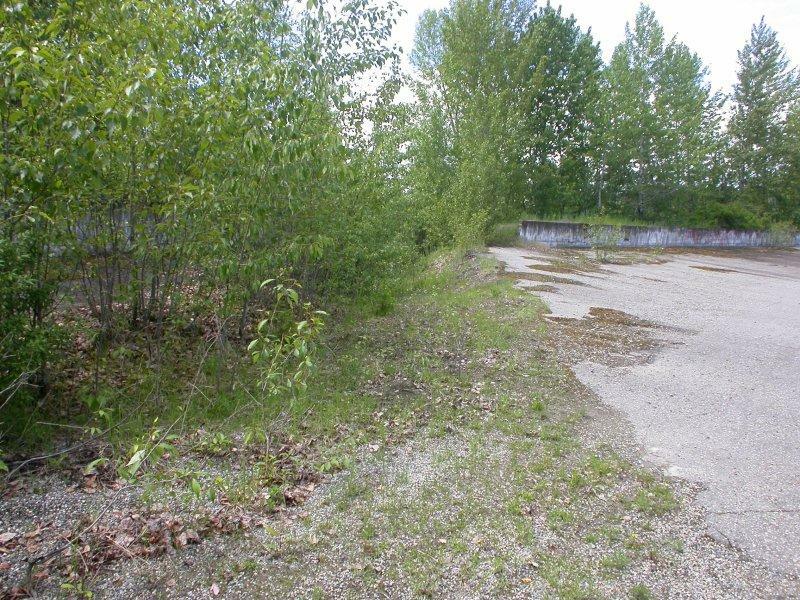 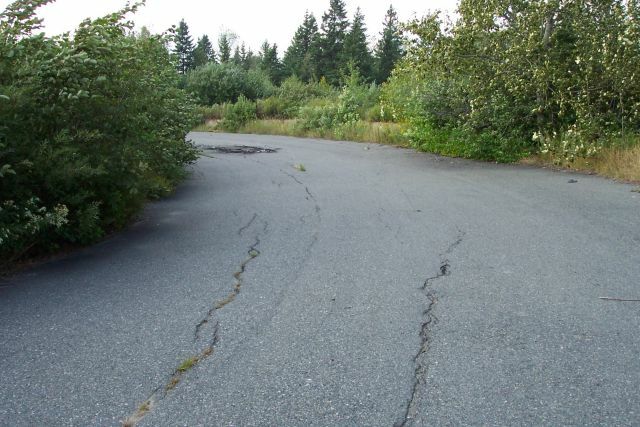 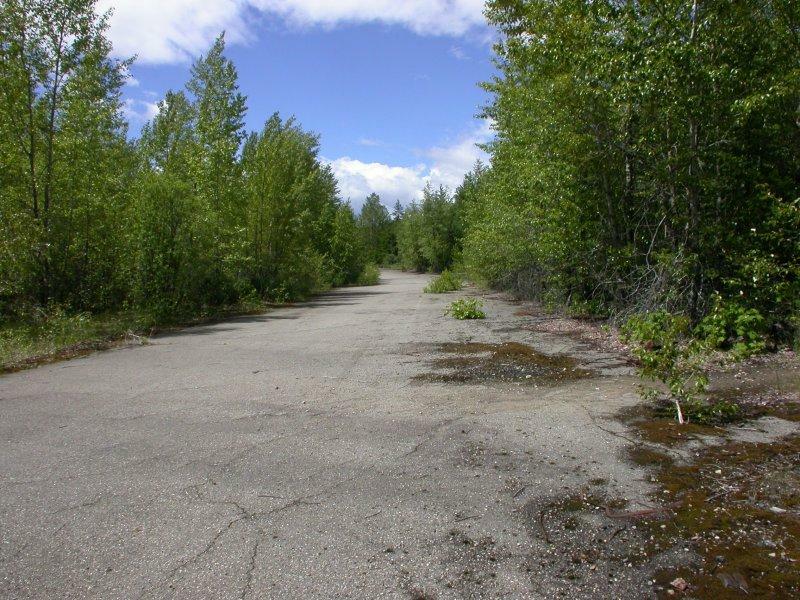 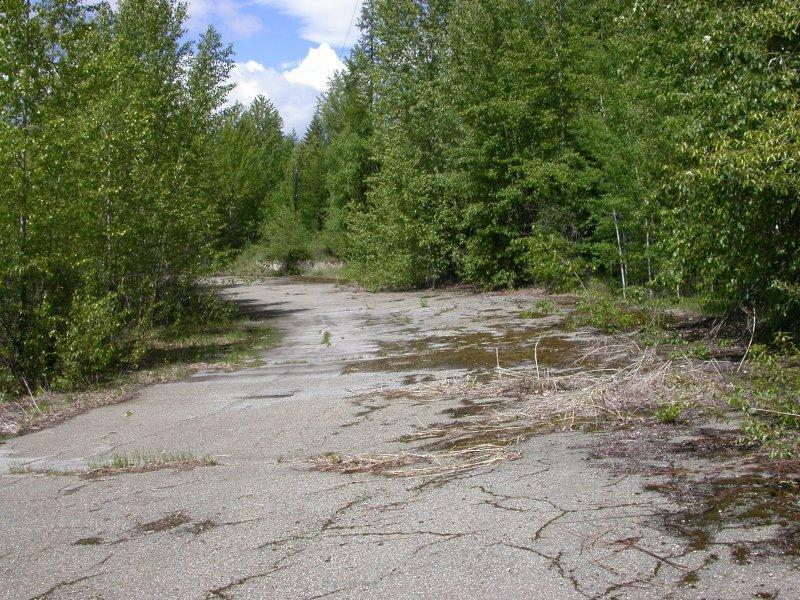 This is how Tillicum Raceway looked in the spring of 2004. 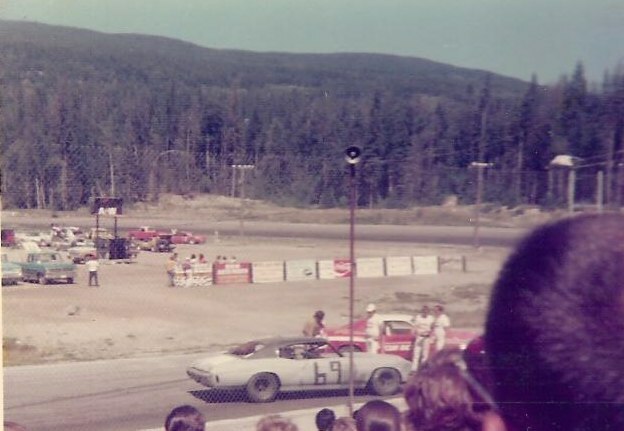 Mike Topf visited the site and allowed CanadianRacer.com to post these photos. 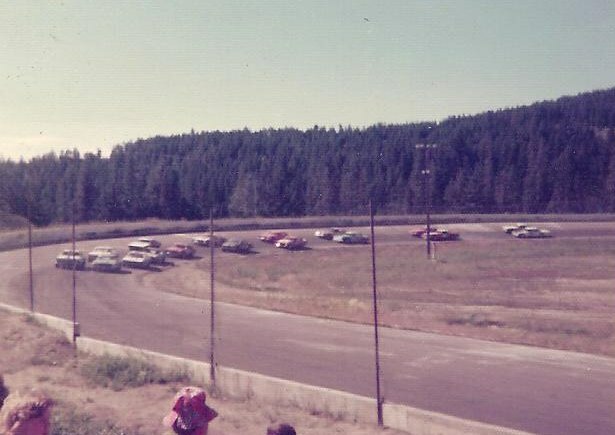 Tillicum Raceway opened in 1970 and closed in 1975. 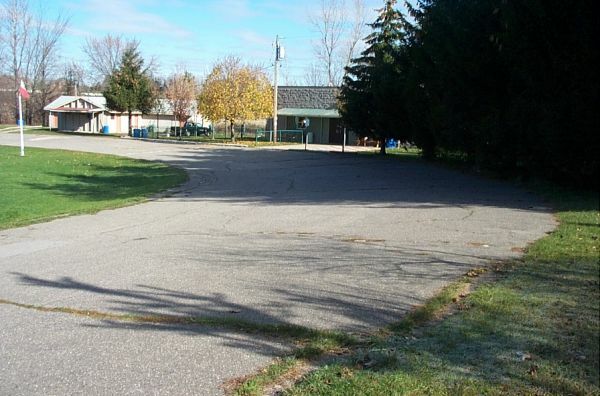 The owner was Sandy Boyd. 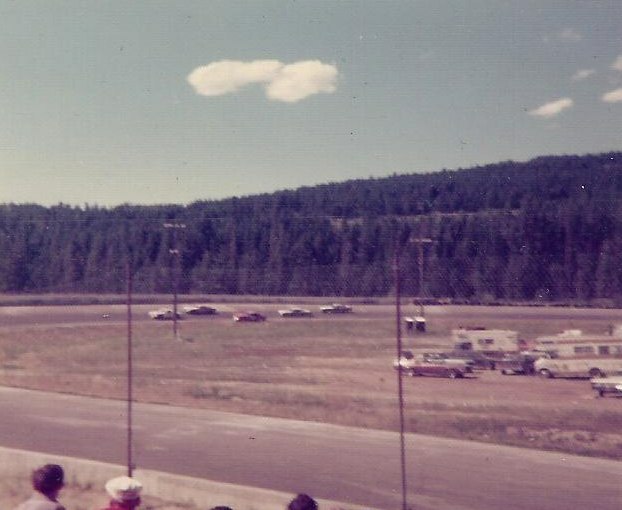 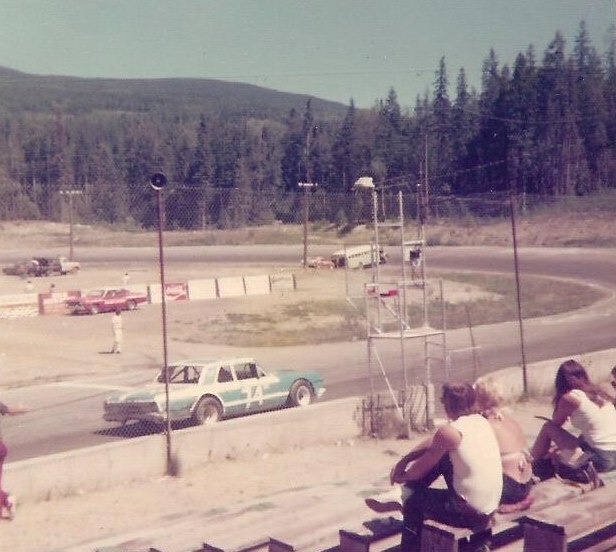 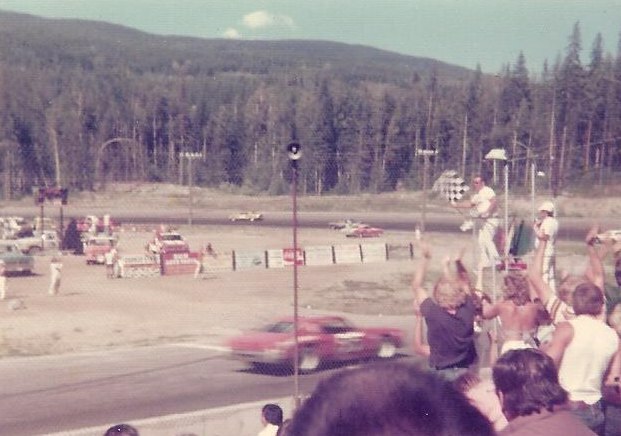 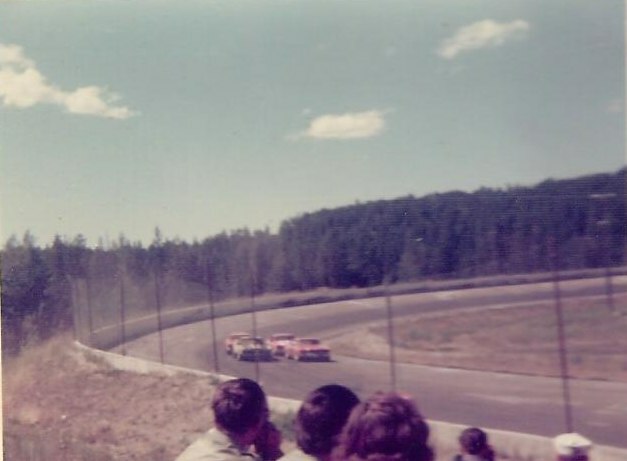 In addition to regular Saturday night racing, Tillicum hosted NASCAR Can-Am Super Stocks in 1974 and the Export "A" Western Canadian Series in 1975. 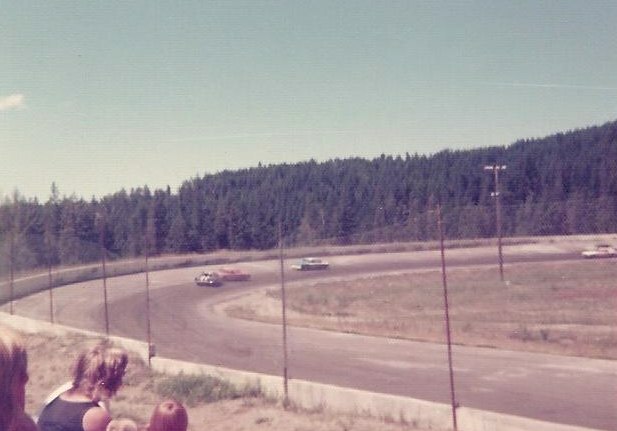 If anyone has any more information on Tillicum Raceway - photos, programs, points champions, years in use, etc please contact me webmaster@motorsportscentral.com. 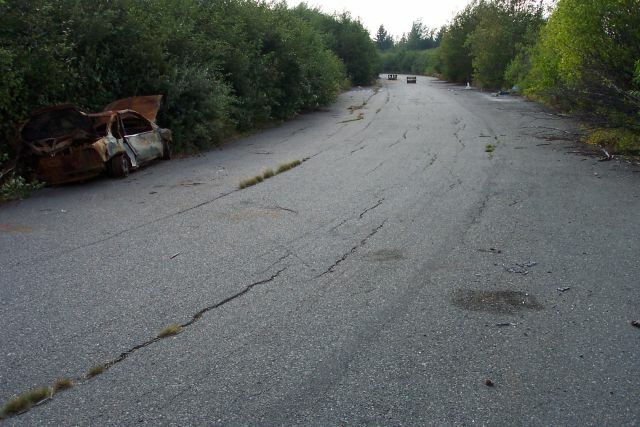 submitted by Aaron Toma. 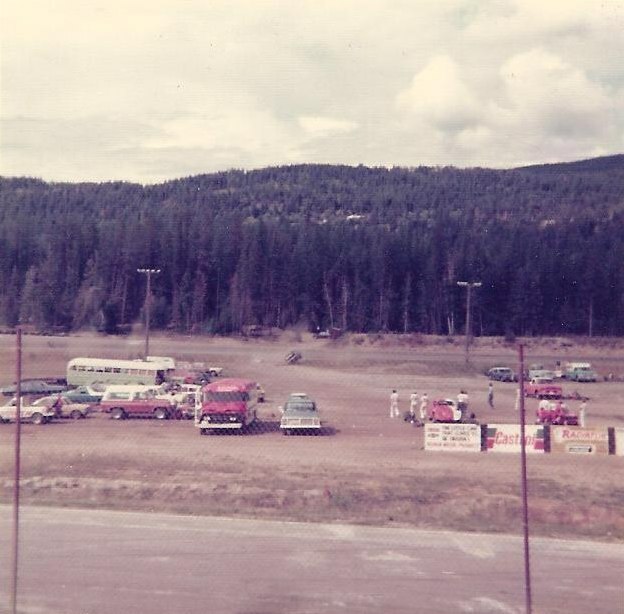 Photos taken by Tony Braun.